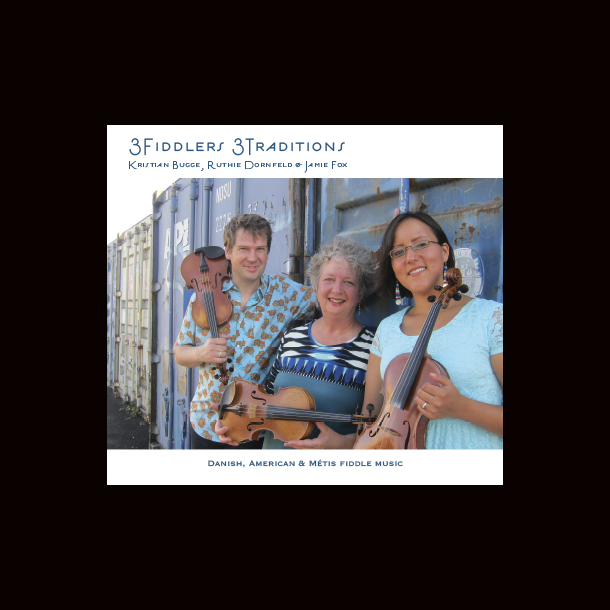 Three fiddlers from three very different backgrounds – Danish, American, and Native American – who love to play together. Though their band features only one instrument, their show and music is truly diverse! Every culture brings its own voice to the fiddle – in the Métis style you’ll hear a hint of Native American drumming, in the Danish, a happy polka party, and in the old-time American, a bit of blues and syncopated rhythms. You’ll hear the fiddle in its purest form, unaccompanied, in duets and trios, using only fiddles for accompaniment.